It's not a Z06. It has the ENGINE of a Z06, but this one is actually a Grand Sport. @Super8 Not a new Vette.More like a LS3 Vert on nasty steroids! 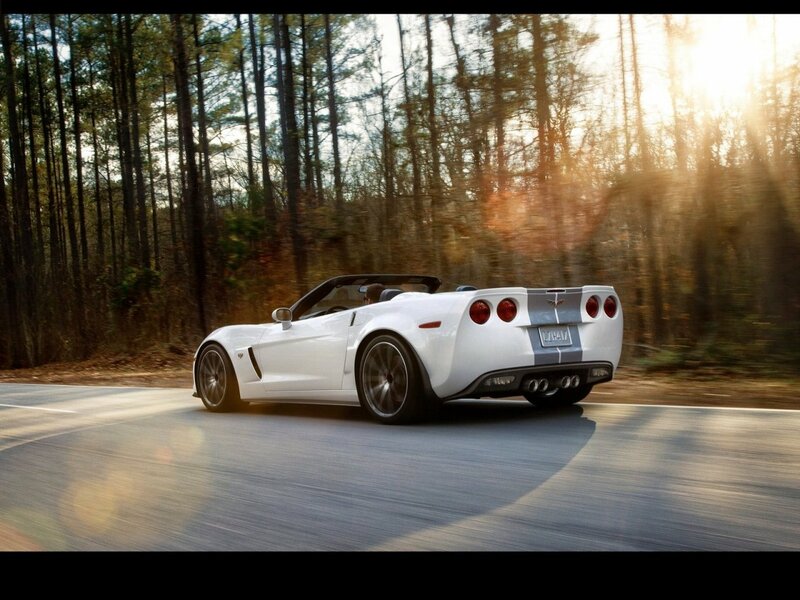 LS7 under the hood.Z06 axle.MSRC.Michelin PS2 tires.Cup/ZR1 20 spoke chrome wheels.Carbon hood/fenders...etc. You can't really call it a Z06 Vert even tho its got the heart off of it...it's still on the GS frame. Saw one @ my local dealership.I can tell you that pictures do NOT do any justice compared to actually seeing one @ person.I bought my Silverado from that dealer and I was told I can get for dealer invoice or even less...depending on few stuff. My friend @ Bowling Green told me that the 6th Gen will go out with the bang but I didn't expect this. Look on the bright side.Many of us (Convertible folks) are currently not in position of buying a new Vert but..the C7 is right behind the corner.505 hp 6th Gen Vert...what's left for the C7? It should be lighter or more powerful. My daughter college fund is looking more and more appealing every day. Chevy should rebuilt the old 454 LS7 and then compare it to the new 427 LS7. @ Viking : They put LS7 in here? The 6.2 L C6 convertible had extreme handling. What about this one? More extreme or something else? 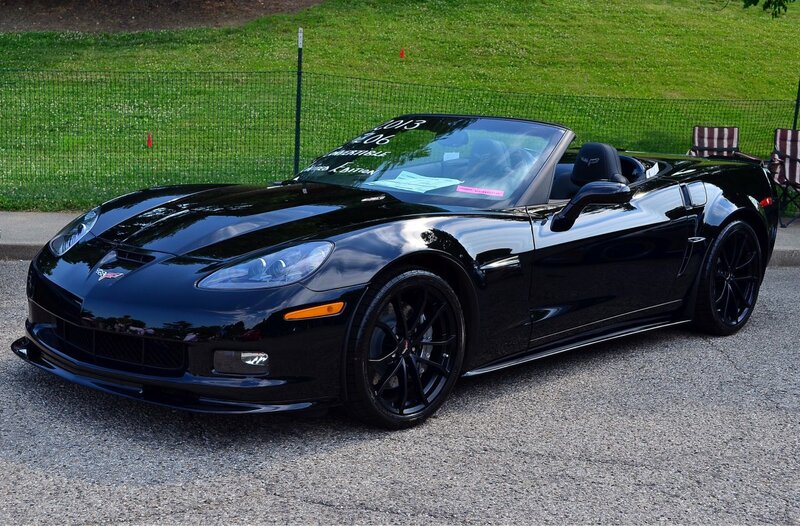 @Super8 no this is still a C6, but this convertible has the 7 liter engine from the ZO6 option package. I presume it also has the ZO6 suspension, but Chevy doesn't want to call this a ZO6 since a convertible loses a certain amount of structural rigidity due to the lack of a top. Nice looking car with a fantastic engine. 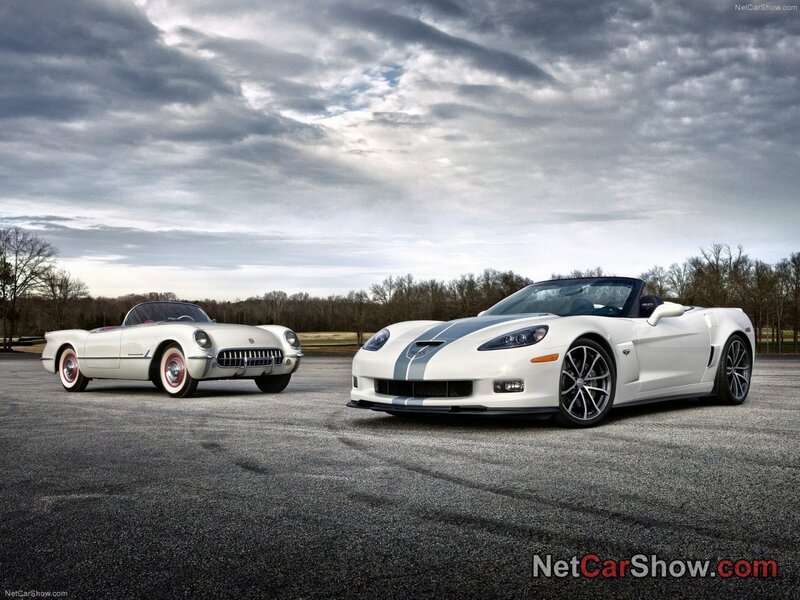 I have owned two Corvette convertibles, and in some ways I miss both of them. Neither was as impressive as this glorious machine. Bowling Green is putting out some nice stuff nowadays. In this site we go by year of introduction, that's it, the year in which the car was presented to the public, since this car was presented this year it is a 2012. 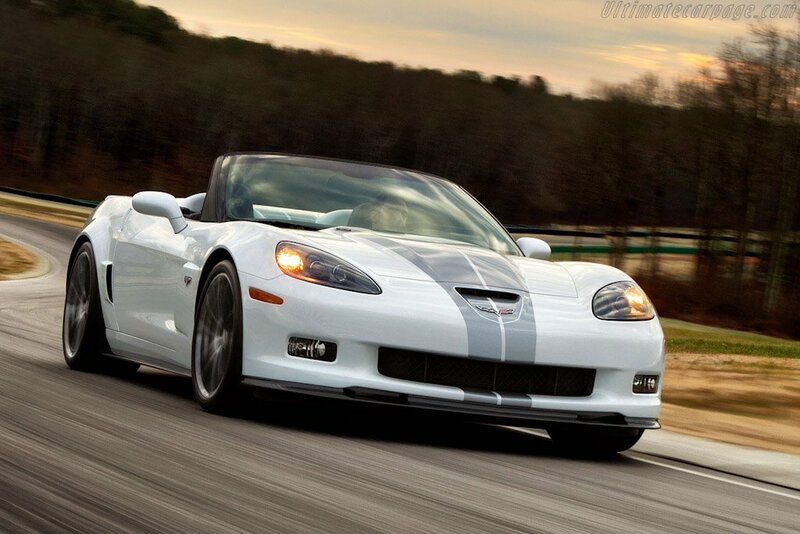 This is a Z06 convertible yes, but I guess GM didn't want to give the Z06 name to a convertible. Oh and it has 16 valves but whatever.